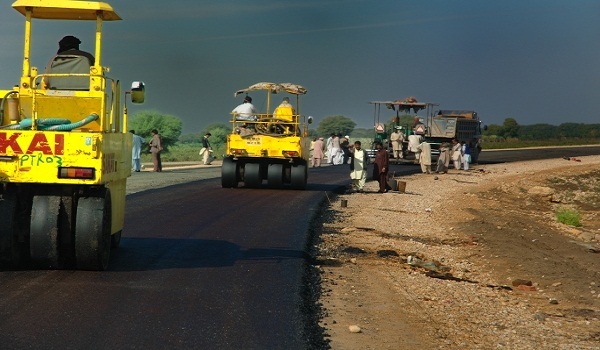 Lahore: Punjab Chief Minister (CM) Mr Shahbaz Sharif announced Rs 150 billion Khadim-i-Punjab Rural Roads Programme on Saturday. Under this programme, roads in rural areas of the province will be restored and constructed, per a news source. Reportedly, the work on the project will be started next month and the whole project will be completed within 3 years. The CM, while presiding over a meeting, said that during the first phase of the project, 255 roads would be constructed and restored and Rs 15 billion would be spent on the project during the current financial year.